A beautiful and profound poem by American poet Robert Frost. 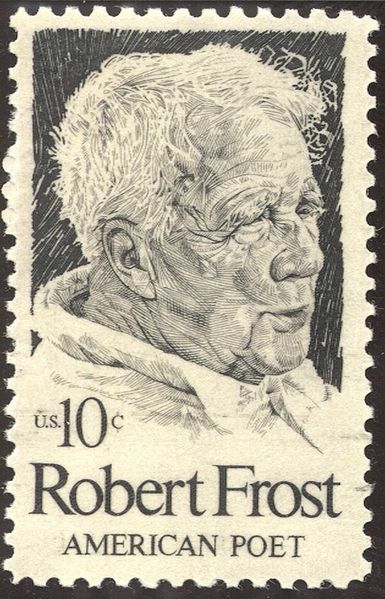 Frost was 86 when he spoke and performed a reading of his poetry at the inauguration of President John F. Kennedy on January 20 1961. Exactly 48 years later a new President is inaugurated who also speaks profoundly and brings a renewed optimism with his inspiring words. Frost once said “In three words I can sum up everything I’ve learned about life – It goes on”.